Today is the eleventh anniversary of the 9/11 attacks. 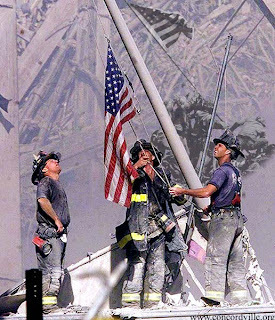 Please take time out of your day to remember all those who lost their lives as well as those who lives were affected by this horrific tragedy. In loving memory of all those who lost their lives on September 11, 2001.